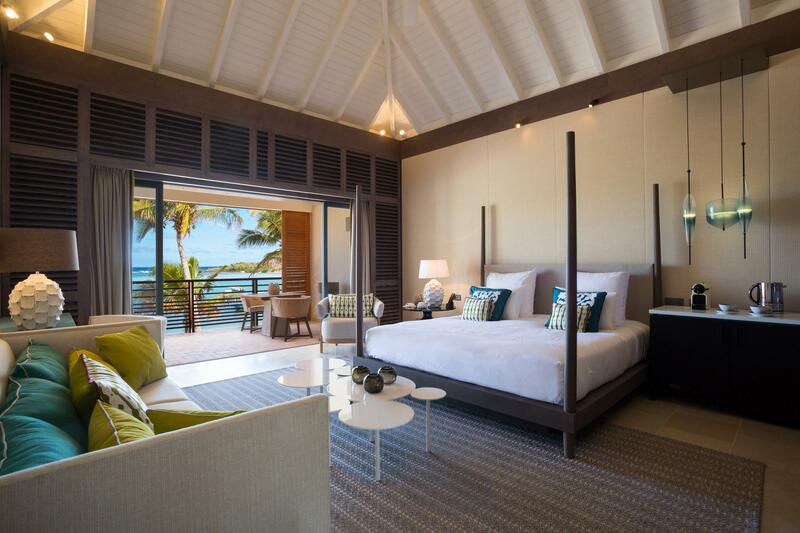 REOPENING Fall 2018 Slip comfortably into St. Barth’s newest hotel, Le Barthélemy. 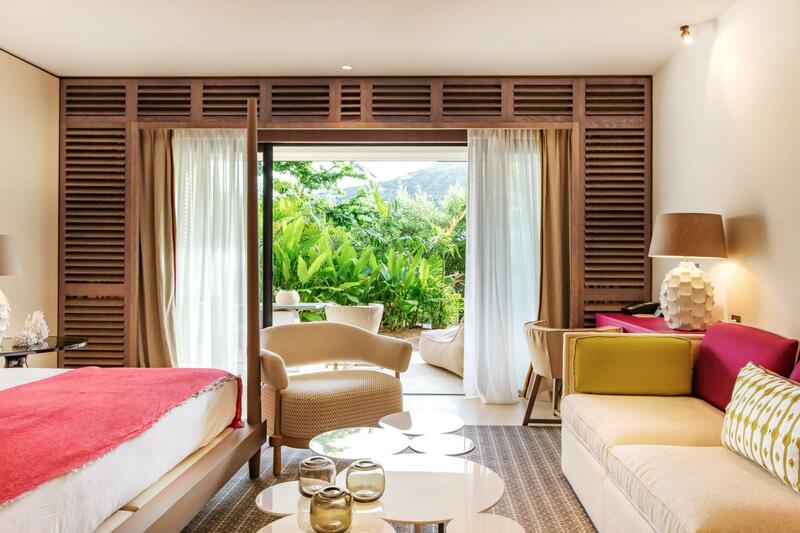 Set on a perfect crescent bay, the hotel is refined and fresh, as elegant and restorative as its stunning beachfront location. 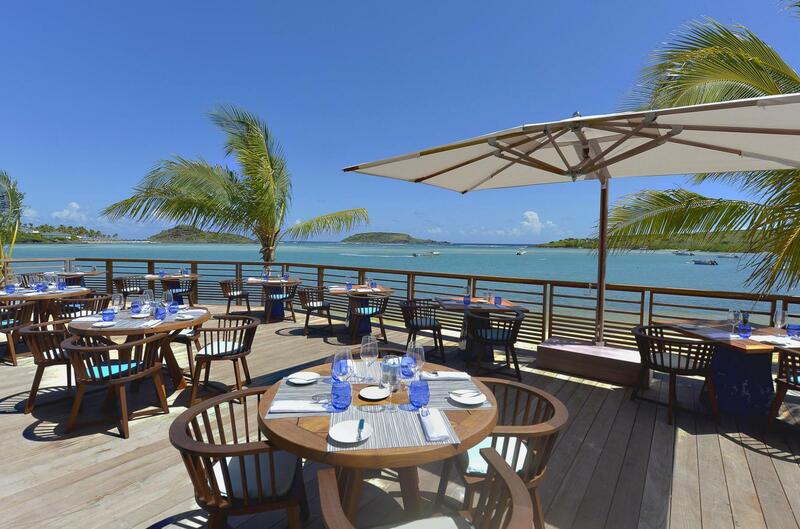 Offering 46 rooms and suites with interiors by celebrated designer Sybille de Margerie and cuisine by Michelin-starred French chef Guy Martin, the hotel embraces its chic Parisian pedigree while reveling in its relaxed St. Barth setting. 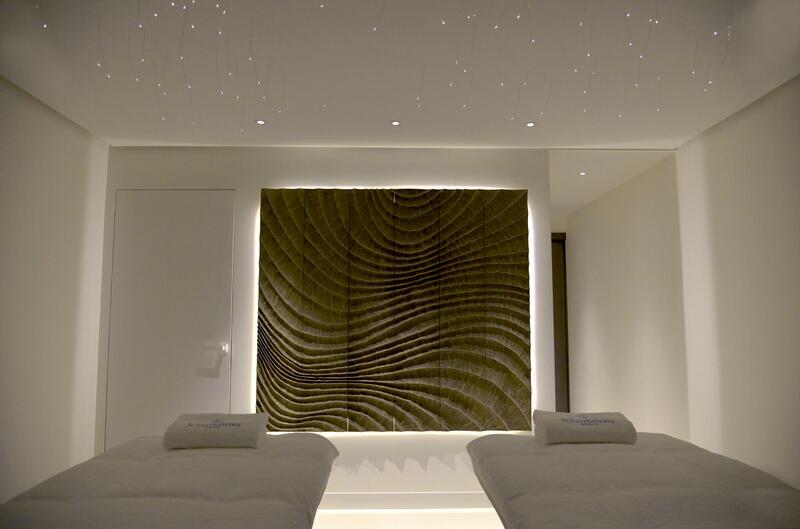 It is perfection without the unnecessary pretense. 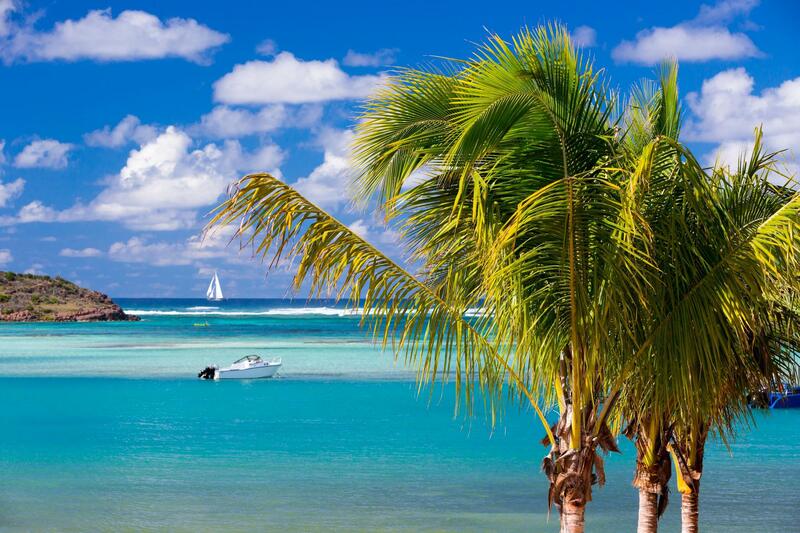 So build sandcastles, snorkel or do nothing at all, at Le Barthélemy, the experience is yours. 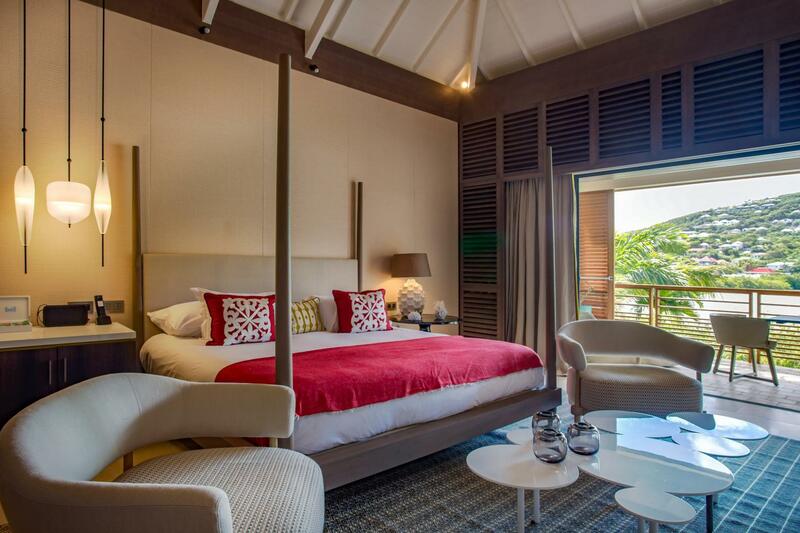 • Slip comfortably into St. Barth’s newest hotel, Le Barthélemy. 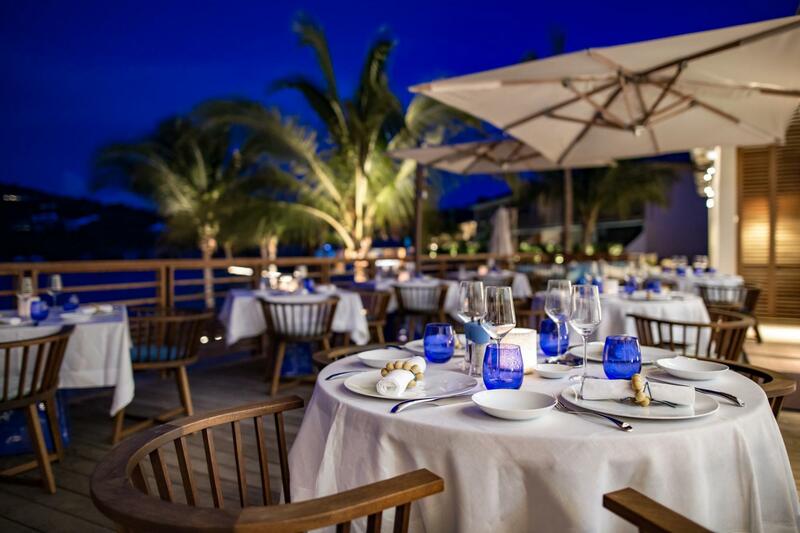 Set on a perfect crescent bay, the hotel is refined and fresh, as elegant and restorative as its stunning beachfront location. 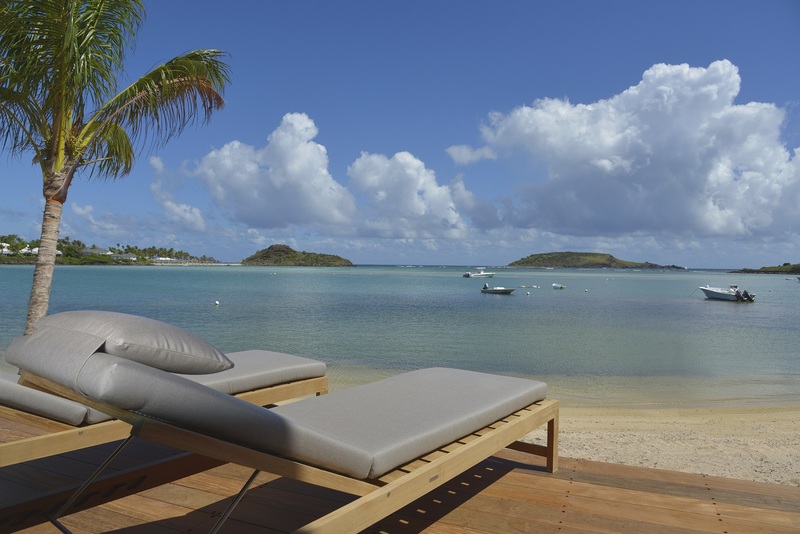 Offering 46 rooms and suites with interiors by celebrated designer Sybille de Margerie and cuisine by Michelin-starred French chef Guy Martin, the hotel embraces its chic Parisian pedigree while reveling in its relaxed St. Barth setting. It is perfection without the unnecessary pretense. 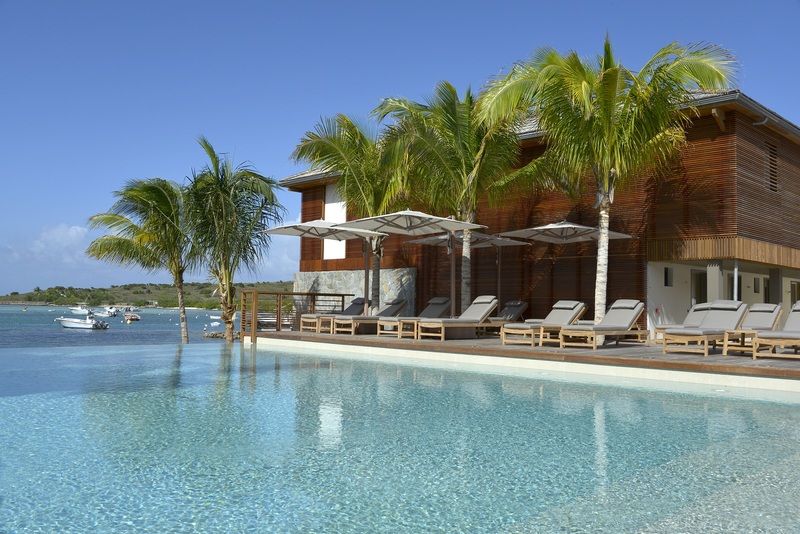 So build sandcastles, snorkel or do nothing at all, at Le Barthélemy, the experience is yours.